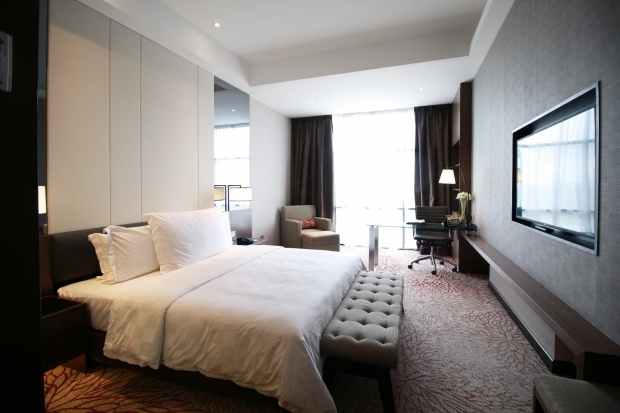 Stay in our Club Room with only MYR 290 nett and enjoy Execuitve Club Lounge benefits at Impiana Hotel Senai. Complimentary daily buffet Breakfast for the number of adults indicated in the reservation. Complimentary welcome drink and cold towel upon arrival. Complimentary daily 2 bottles mineral water. Complimentary Wi-Fi and in-room High Speed Internet access. Complimentary access to Gym and outdoor Infinity Swimming pool. Check out Impiana Hotel Senai for more details about this offer and to book your accommodation now!